The Bird's Robe Collective | sleepmakeswaves nominated for an ARIA Award! Their second album ‘Love of Cartography’ has recently been released and hit several milestones which are pretty cool for an instrumental band – the album debuted at #31 on the ARIA Chart and #6 on the AIR Chart (#2 on the 100% Independent Chart behind Sia) & was also recently nominated for an AIR Award. Following a successful Australian headline tour in July & August (including over 600 people at each Sydney & Melbourne show), sleepmakeswaves will join Dead Letter Circus on tour in December. 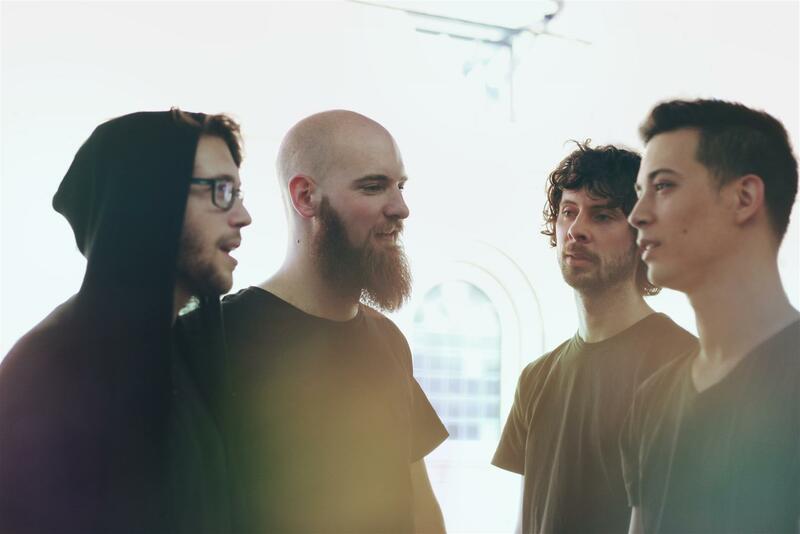 sleepmakeswaves recently released a new video for their single ‘Great Northern’. ‘Love of Cartography’ is out now through Bird’s Robe Records/MGM. Order the CD or Vinyl here or pick up a copy in stores/on iTunes.